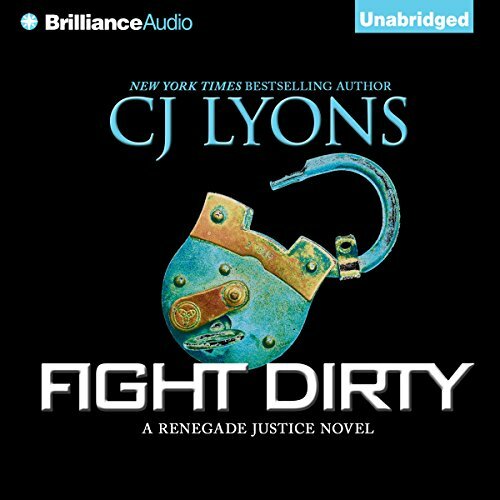 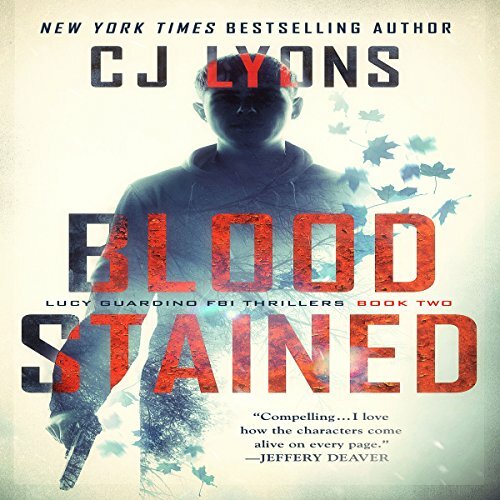 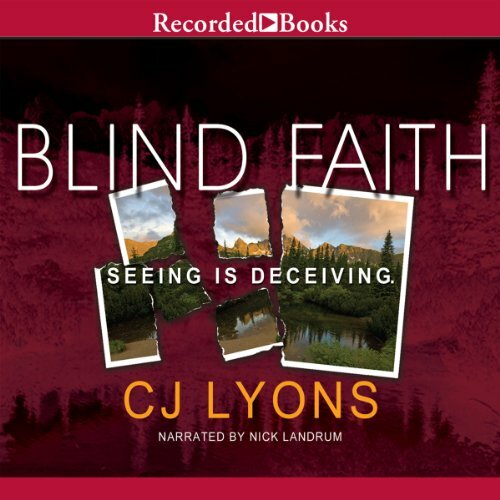 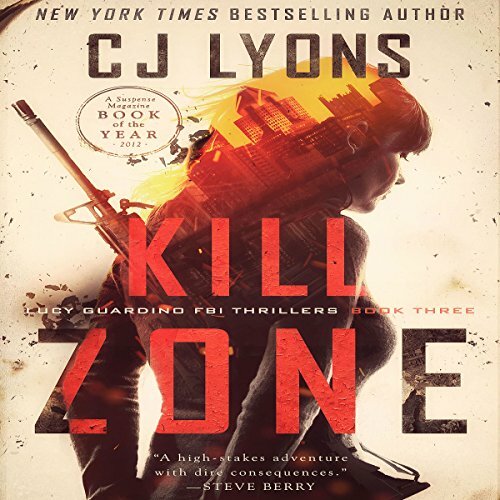 New York Times and USA Today bestselling author of over forty novels, former pediatric ER doctor CJ Lyons has lived the life she writes about in her cutting edge Thrillers with Heart. 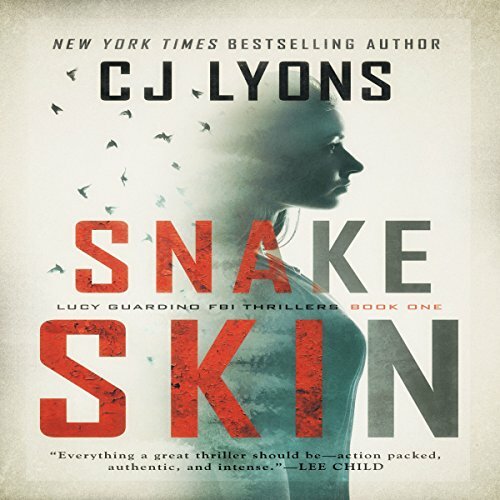 She also writes YA SF and thrillers under the pen name Cat Lyons. 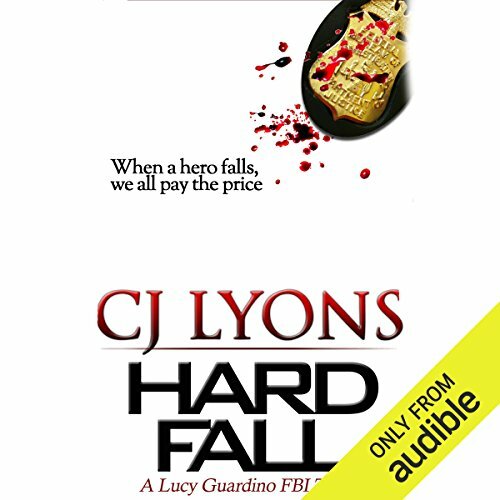 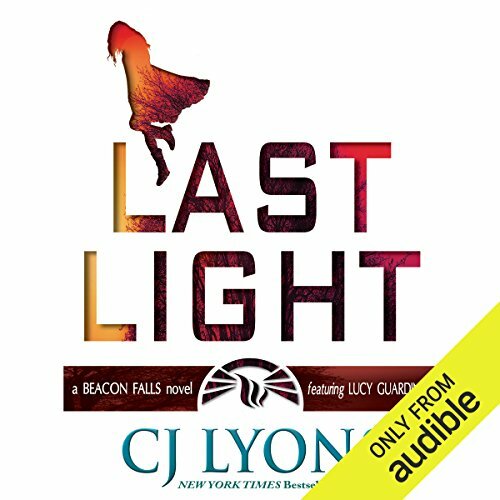 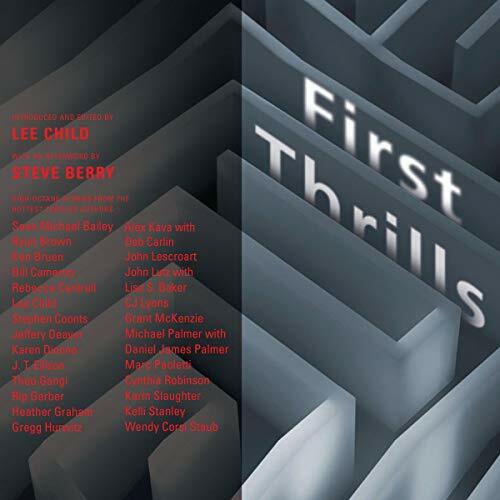 Two time winner of International Thriller Writers' prestigious Thriller Award, CJ has been called a "master within the genre" (Pittsburgh Magazine) and her work has been praised as "breathtakingly fast-paced" and "riveting" (Publishers Weekly) with "characters with beating hearts and three dimensions" (Newsday). 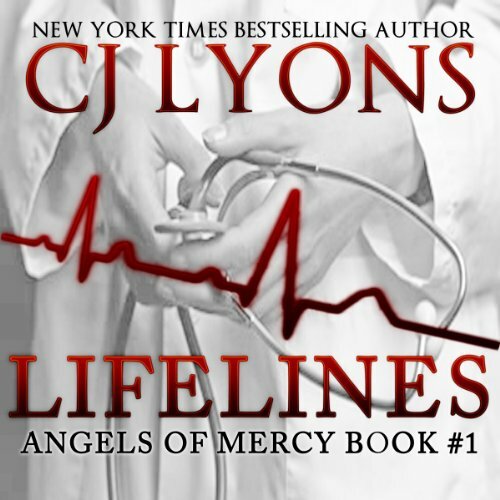 Sign up for CJ's Thrillers with Heart newsletter at www.CJLyons.net and never miss a new release! 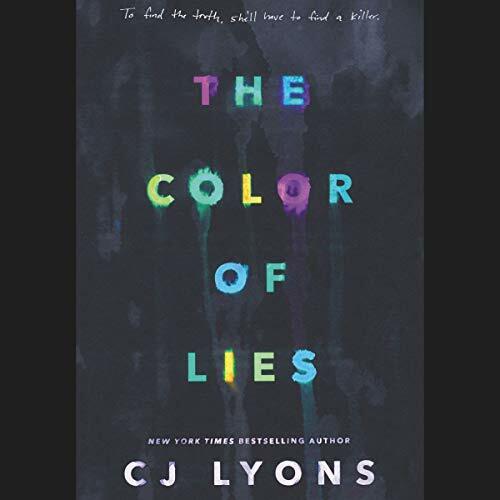 Best book of the year!